K. Michelle's new music video for her third single from her upcoming album 'More Issues Than Vogue' out on March 25, 2016. 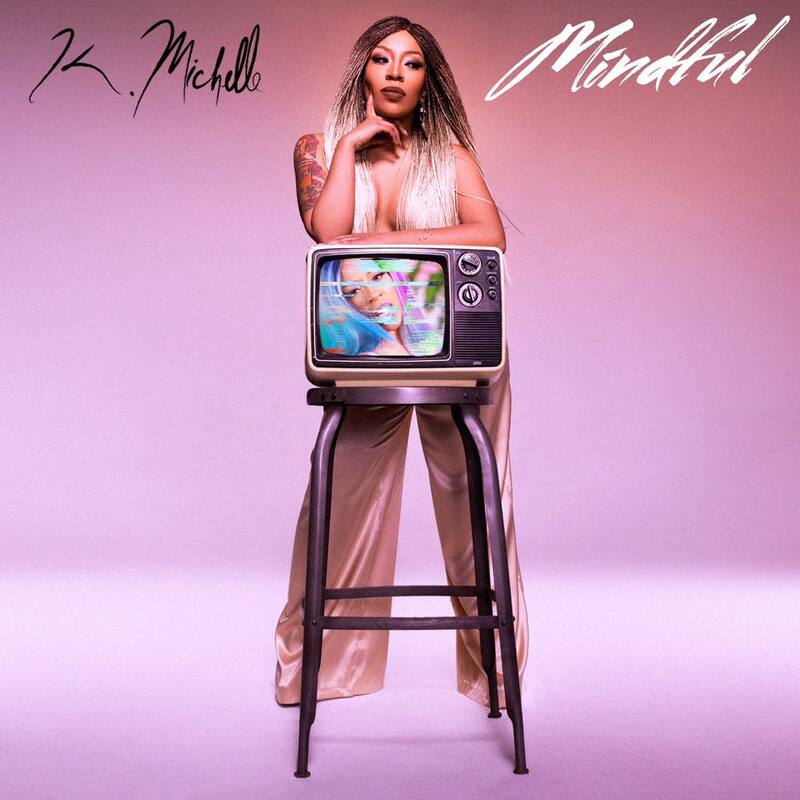 K. Michelle has release her new music video for 'Mindful'. All heard through out the video was ho this and ho that. The video is colorful to say the least. Check out the world premiere of my video "Mindful" off of my upcoming album #MoreIssuesThanVogue <3A special thank you to VH1 and Love and Hip Hop: AtlantaPre-Order the album here: http://smarturl.it/MITVStream the playlist here: smarturl.it/streammitv#MITV will be avaialble on March 25th!